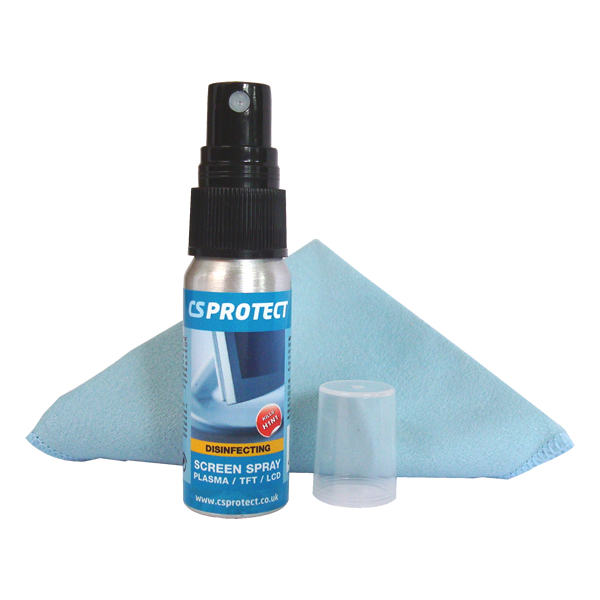 This handy little kit is a great size for keeping with your laptop in it's case or bag. 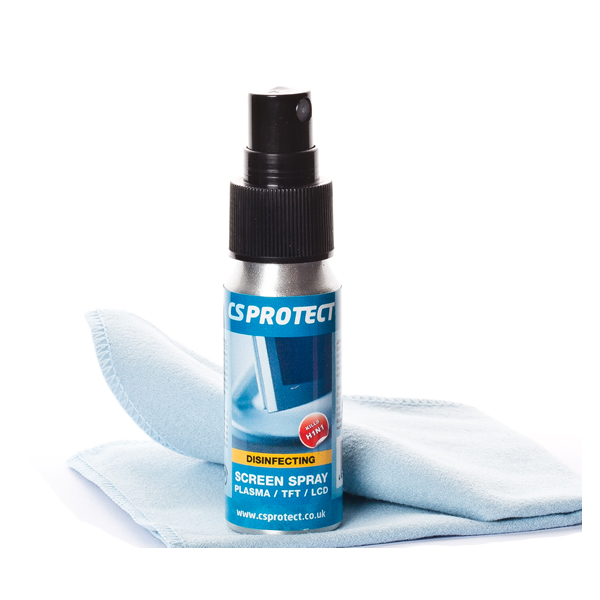 It consists of a CS Protect Screen Cleaning Spray (optional Disinfecting Screen Spray instead) along with with a CS Protect MicroFibre Screen Cloth for cleaning any type of laptop screen. 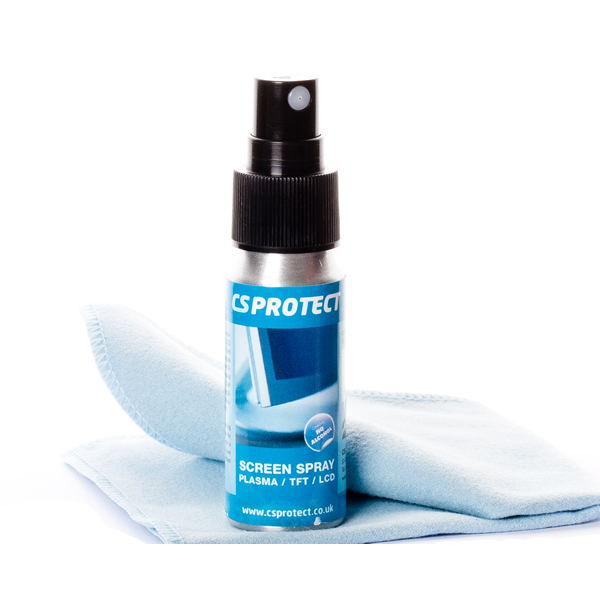 Wipe clean and buff with the screen cloth for a perfect, streak-free finish!